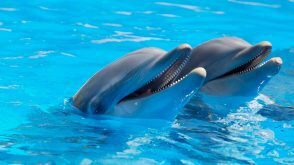 Our team at Saint Augustine Vacation Rentals is dedicated to insuring that you have the most enjoyable vacation stay possible. We are always available to answer any questions that you may have, give advice on local attractions and dining, or to take care of any issues that may arise at your rental property. Should you fall in love with the area like we have and would like to consider investing in your own vacation rental property, our team is comprised of licensed Florida Real Estate Agents and we would be happy to assist you with your investment process. From our family to yours…welcome home! Saint Augustine vacation Rentals is a locally and family owned and operated business, with decades of local experience behind us. We offer area specific insight when it comes to vacation rental or long-term rental investments. We can help you find the right investment, based on your specific needs. We offer aggressive online marketing strategies, and understand the significance of online marketing and the value of distributing your property to many diverse listing portals. Find out what we can do to help your vacation rental investment grow. 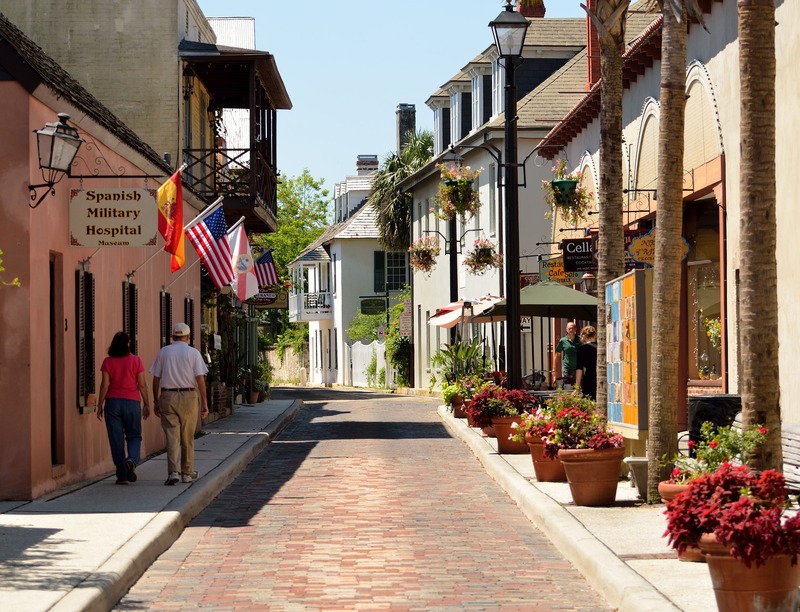 There are plenty of activities here in St. Augustine for families, couples and groups. Click here to plan your trip. St. Augustine has everything you could ever want when it comes to food. Click here to view some of the top restaurants. Contact Us about your next St. Augustine Vacation!